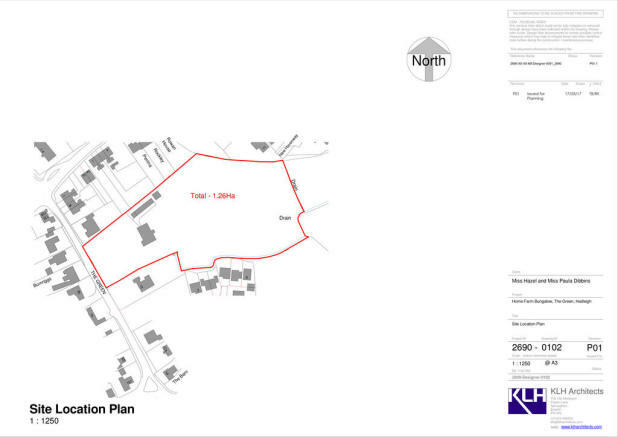 The Site A residential development site extending to approximately 1.26 hectares (3.11 acres) (sts) with outline planning permission granted for 15 dwellings (including 5 affordable housing). 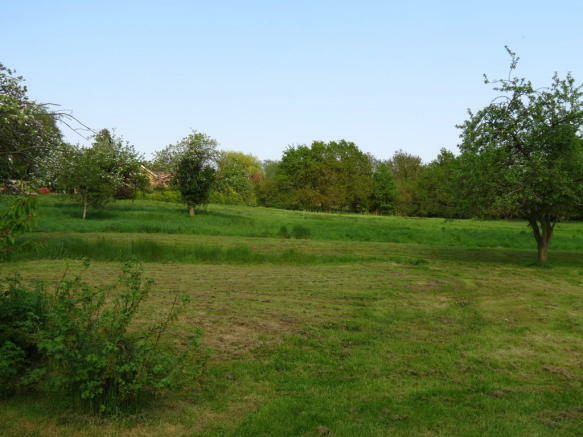 The site is well located within the popular south Suffolk town of Hadleigh being approximately ¼ mile north of the town centre, and having frontage onto The Green. 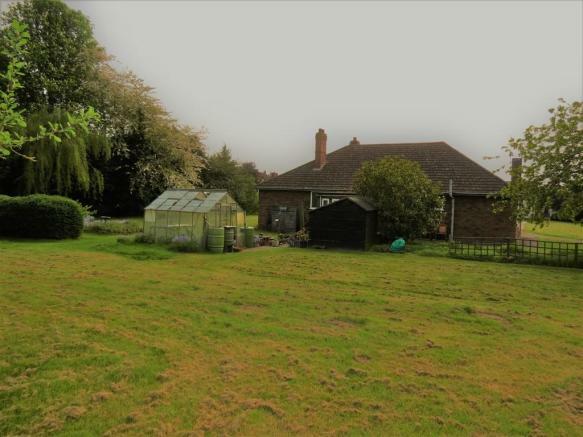 The site is in single family ownership which is currently utilised as a family home comprising a detached 3 bedroom bungalow together with associated outbuildings, (all to be demolished). Location Hadleigh is a popular and developing south Suffolk market town with a population of approximately 10,000, and also serving a surrounding rural hinterland. The town has a well established high street with an attractive mix of interesting shops together with pubs, restaurants and banks etc., together with the usual local schooling facilities and doctors surgery. The town stands adjacent to the A1071 approximately 9 miles west to the county town of Ipswich, and 10 miles east of the market town of Sudbury. It is also well placed for access to Colchester via the A12 trunk route, and there are a number of popular tourist villages in the locality such as Dedham, Clare and Lavenham. The town is well related to local transport links including the A14 and A12 trunk routes, and there are a significant number of commuters resident in the area as a result of proximity to Manningtree and Colchester rail stations. 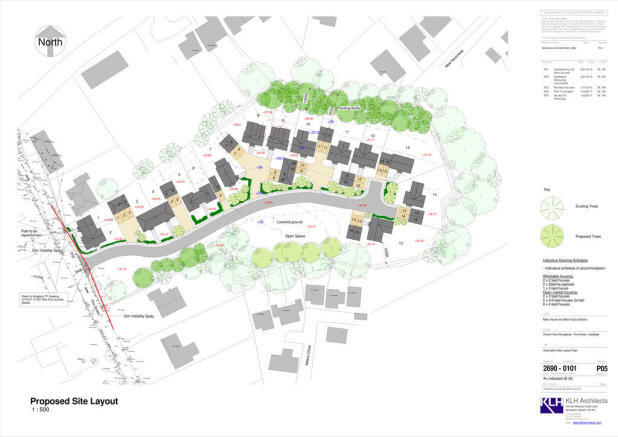 Planning Permission Outline planning permission has been granted by Babergh District Council for a residential development scheme of 15 dwellings under reference B/17/00912, which was granted on the 17th April 2018. A copy of the planning permission together with associated documentation is viewable on Babergh District Council's planning website. Planning Conditions The planning permission is subject to compliance with conditions and reserved matters detailed in the planning decision notice, which is viewable online at the local authorities planning website, and a copy of the decision notice can be made available on request. Section 106 Agreement A Section 106 Agreement is in place with regards to the provision of affordable housing at a level of 35%. 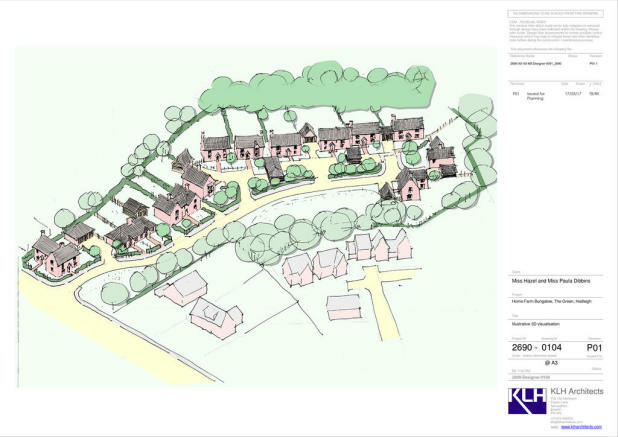 A copy of the document is viewable on the planning website and a hard copy can be supplied upon request. Community Infrastructure Levy It is understood that Hadleigh is within a designated zone where Community Infrastructure Levy is currently limited to £50 per chargeable square metre. 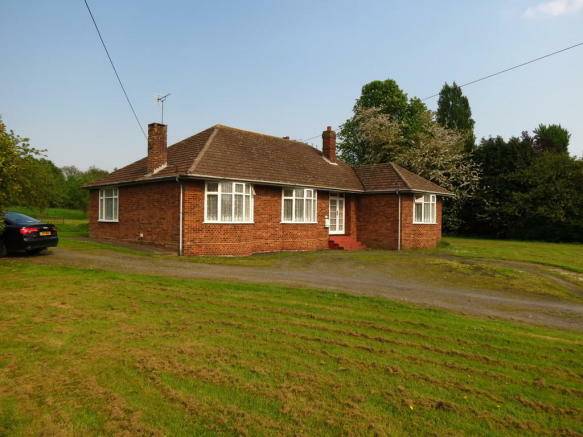 Viewing As the bungalow is in occupation, any viewings of the site should be arranged strictly via prior appointment with the sole selling agents. Tenure The property is offered for sale freehold with vacant possession upon completion. 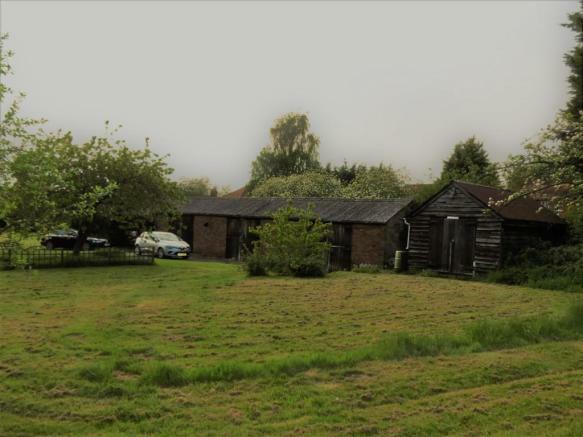 Method of Sale The site is offered for sale by private treaty, and offers in excess of £1,100,000 are invited. The vendors reserve the right to request final offers by a fixed date should circumstances require. Disclaimer - Property reference 100869011202. The information displayed about this property comprises a property advertisement. Rightmove.co.uk makes no warranty as to the accuracy or completeness of the advertisement or any linked or associated information, and Rightmove has no control over the content. This property advertisement does not constitute property particulars. The information is provided and maintained by Lacy Scott and Knight, Stowmarket. Please contact the selling agent or developer directly to obtain any information which may be available under the terms of The Energy Performance of Buildings (Certificates and Inspections) (England and Wales) Regulations 2007 or the Home Report if in relation to a residential property in Scotland.